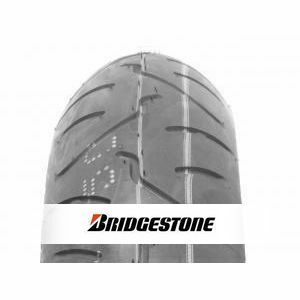 The Bridgestone Battlax BT-014 is a tyre well-suited to city and sports driving. It is characterised by excellent handling and effective shock absorption. Quiet running. To review the Bridgestone Battlax BT-014, you first have to log-in by clicking here.